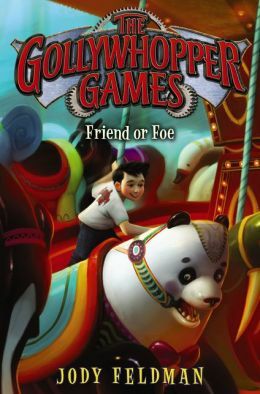 Welcome to the Spotlight Jody Feldman and The Gollywhopper Games: Friend or Foe | DEBtastic Reads! Jody is the best. I’m looking forward to installment 3 of this series. 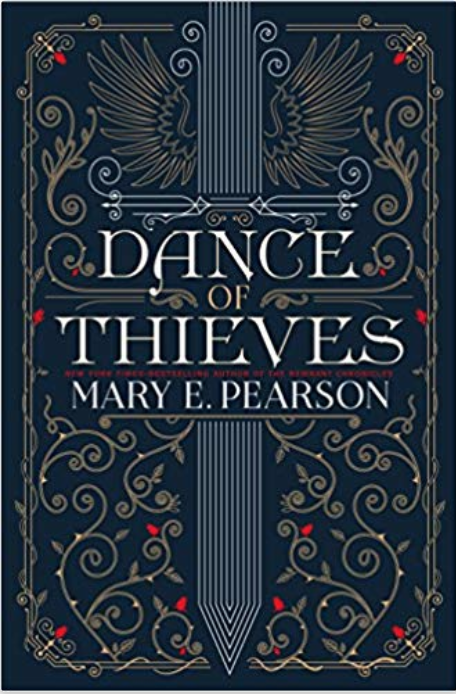 I’m just getting my feet wet with 2 series of my own, so this was a great blog post! Thanks!